Rabbi Fishel's message - "If I had all the money in the world and didn't have to work, what would I do?" I remember as a child rushing out of the house, lunch bag in hand, to catch the yellow school bus. My mother would stop me to ask if I had made sure to turn off the light in my room, reminding me it's a waste to leave it on all day. Even now I do the same when I am rushing to get to Chabad/preschool with my kids: I have one checking upstairs and the other downstairs. Yet in this week's Torah reading, it talks about the menorah and it also mentions a special Mitzvah of the continual flame. 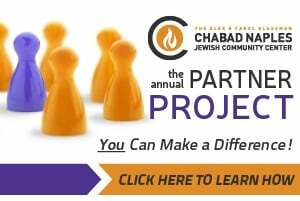 In fact, in many synagogues, you can come any hour of the day -- even at 2 :00 a.m. at Chabad — and go into the sanctuary where you will see an electronic NER TAMID, a continual flame. Why? Light represents fire and passion. It's also a commandment that you should always be passionate, always have enthusiasm for life, for family, for your job. That fire should burn continuously. You may hear of many athletes or businesses that start off great, but then the energy and passion dissipate. Perhaps their original desire has become exhausted. When people are looking for a career or a job and ask me what they should do, I suggest they ask themselves, "If I had all the money in the world and didn't have to work, what would I do?" And whatever that may be, do it, and they will be successful. Because their enthusiasm won't die out. They are passionate about it. 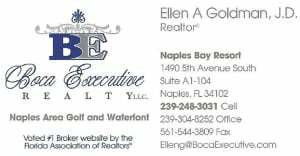 Ettie and I are honored to be serving as the rabbi and rebbitzin of Chabad Naples. This is our passion and our love, and after nine years the energy and passion is even stronger. So come, let's celebrate this and even more at our Special Gala on March 3rd. And Get into the Purim spirit! If you've ever walked through our doors, you surely know that our Center is bursting with activity and excitement throughout Purim. So don't miss out on this very special day! 2. 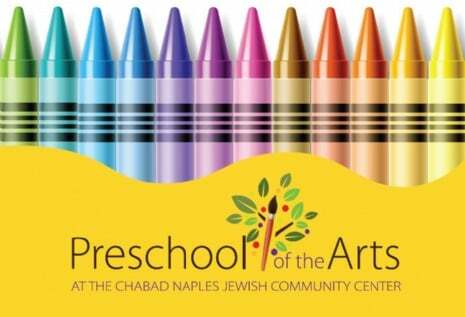 Celebrate a Purim Feast, including bread and wine, with family (your Chabad Naples family) and friends. 3. Give Gifts of Food, usually a gift basket of ready made prepared foods to friends. 4. Give money to the poor on this day. .